Felix dreams of being a surgeon. He is orphan who lost both of his parents to malaria. He is extremely bright, organized, diligent, and determined. 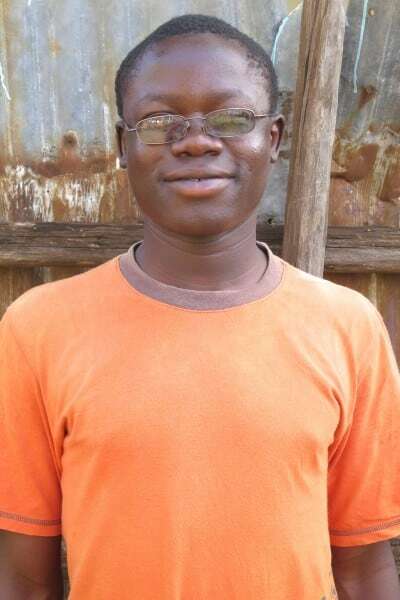 Felix has spent all of his time out of school walking to government offices and door to door asking anyone for support or sponsorship to help fund his education.